Scenario : Chulet busy packing for her Europe trip with her hubby2B… (hmm.. must think of a name for him since I can’t forever refer him as hubby2B… ok ok. 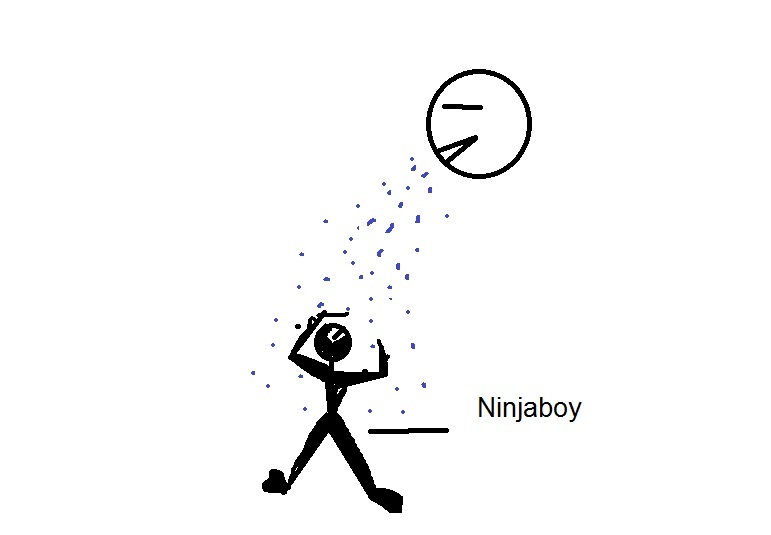 He shall henceforth be dubbed NinjaBoy). Ninjaboy : Yes la… hmm… must find a big plastic bag for water proofing. Chulet : why?? what you need to waterproof ? Ninjaboy : My backpack which has my laptop !! it’s not waterproof. Ninjaboy : No la… he say Water RESISTANT only. Chulet : Enough la.. the rain will roll away wan.. the rain in Europe in like Melbourne… small fuzzy puny drops. Ninjaboy : **stare at me in horror ** (BTW< Ninjaboy is a virgin Europe visitor) NOooooooooOOOooo… i hate that type of rain. It’s like the sky keeps spitting on me. bleh.. i hate it.. arghh.. spitting rains.. NoooooOOoo…. it’s like the rain kept phui-phui-phui (sound of people spitting) on me… sighh…. kekeke…. ur fren la.. all this farnee comments.